We are growing, and fast! 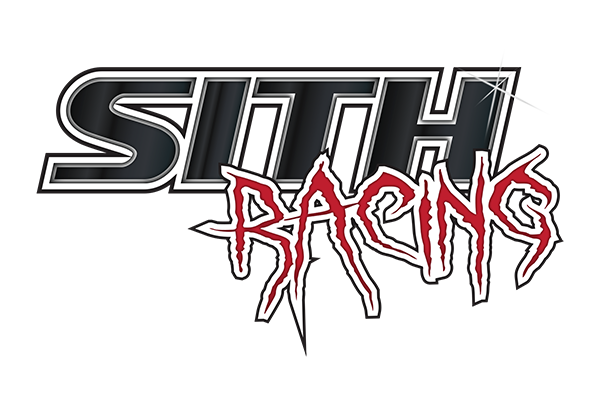 Ever wonder what manufacturers SITH Racing supplies? Well guess no more! The list is in alphabetical order starting from the top left. ENJOY! This entry was posted in Primary Information and tagged Business, sith, Store. Bookmark the permalink.